Every gym accessory was carefully designed for your needs. Your positive feedbacks force us to constantly improve and to provide you with the best indoor and outdoor accessories. We want you to workout with confidence. To be the best version of yourself. The only bad workout is the one you didn't do. So go ahead and change your life with our amazing products. Our Booty Hip Bands are not just amazingly designed. We made Hip Bands especially for your booty, hip & leg workouts. You will activate all 3 glute muscles that make your bootie pop and build the best booty in just few minutes a day. 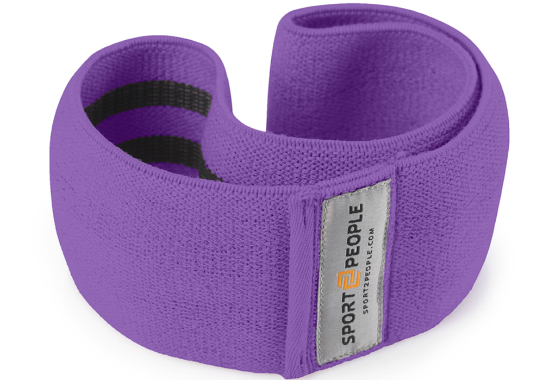 Experience 7-times higher resistance than traditional bands on the market. They beat any band you'd put it up against. Stand out from the crowd and workout in style with Booty Shape Bands. PINK Edition is 42% stronger than other bands on the market. Set your glutes on fire and build the best booty. Completely safe as we laboratory tested them. Lift and tone, get the curves you always wanted. Booty Shape Bands will help you get that dream booty and tight legs. Also perfect for working on bigger and rounder booty and slimmer thighs. Set your glutes on fire! Non-slip grip. Very comfortable, made of extra-durable heavy-duty cotton with non-slip grip. No more bruising and callouses or marks on your wrists. They don’t cut off you blood flow, even in the most extreme conditions, like many products on market. 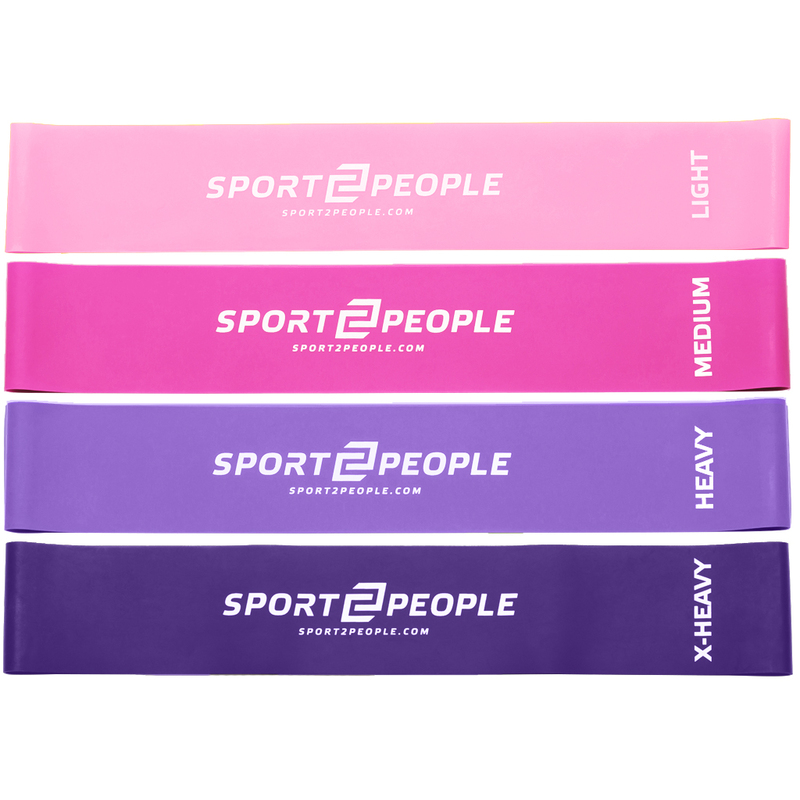 Weightlifting Strap is 23’’ long, designed for 2-3 wraps around the bar.